So here's a quick update before my last hiatus strike for this month. 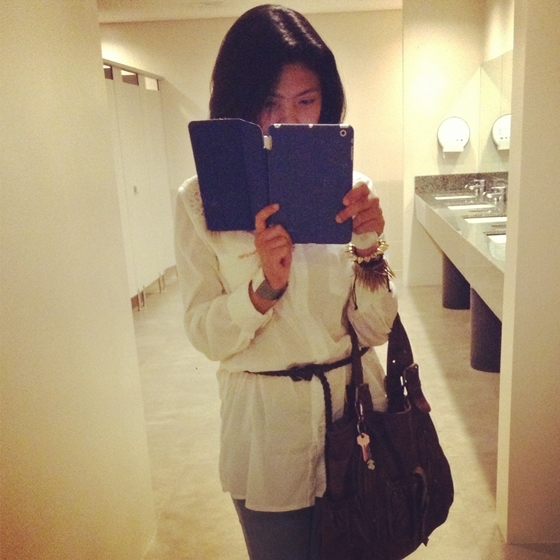 Since it has been a while now, let me start off with a simple #ootd post. I've been really stressed lately so I opted for a laid back attire. A simple button-down shirt with a belt wrapped around the waist paired with a bleached jeans is pretty laid back yet stylish. 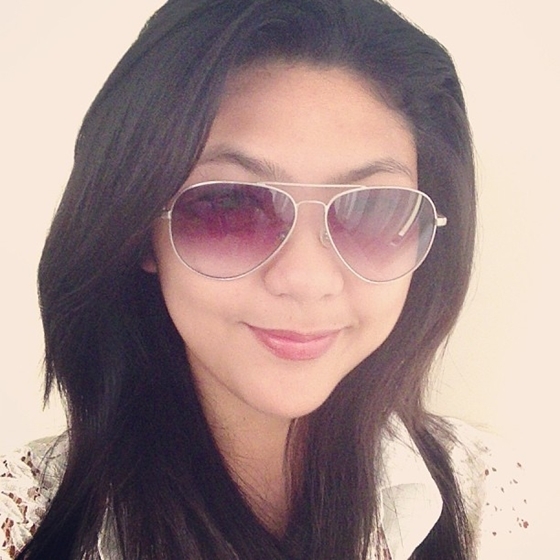 So, here's me with my new gradient lens aviator shades from Converse. Here's my new friend! 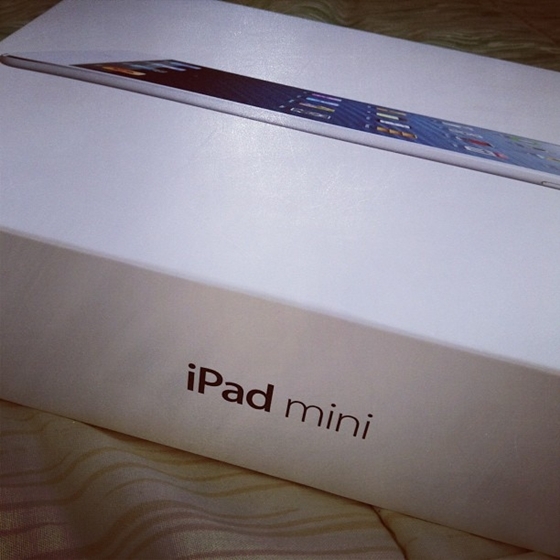 I got my iPad mini last Monday! Hoorah! I promise to blog about these stuff as soon as possible!